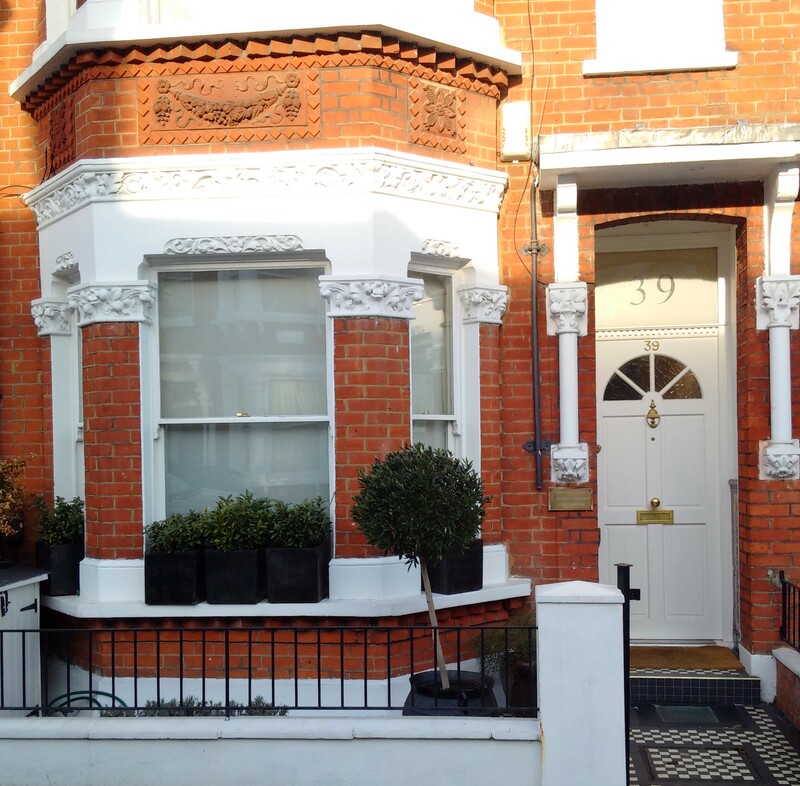 Our Osteopathic, Cranial and Sports Injury Clinic is located just off the popular Northcote Road Market between Wandsworth and Clapham Commons a short walk away from Clapham Junction. 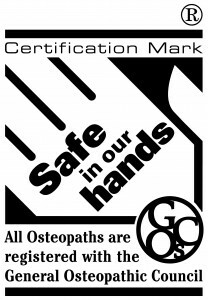 David and Jamie Isherwood are fully registered and elected members of the General Osteopathic Council (GOsC),the Osteopathic Sports Care Association (OSCA) which govern the profession and set standards of education, training and professional practice. Also members of the British Osteopathic Association (BOA) now the Institute of Osteopathy (iO). In addition David is a Fellow of the Sutherland Cranial College of Osteopathy (FSCCO) and qualified at the London School of Sports Massage (LSSM). Jamie has studied Australian Physiotherapy Pilates (APPI) and Western Medical Acupuncture. Between us, we have over 40 years experience in Clinical practice. Both David and Jamie are certified Fitness trainers and specialists in Exercise and Rehabilitation. Our Policy is to give patients the best possible attention. To achieve this quality we only accept one patient per hour for any one practitioner. Our average number of visits per patient is between 3-4 sessions depending upon the severity and chronicity of the problems. Our existing patients, regularly consulted on this practice, suggest it to be less rushed and extremely satisfactory. Given the difficulties of transport today, it allows for sufficient treatment even with a few minutes delay on arrival.